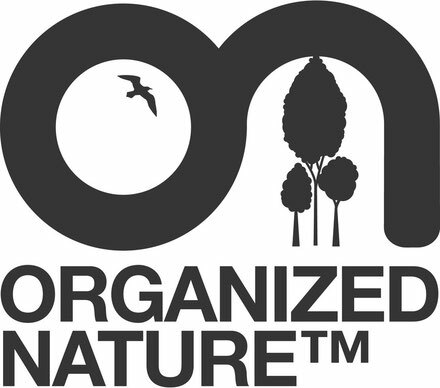 The record label of legendary duo Gabriel & Dresden, Organized Nature, has joined forces with Armada Music. 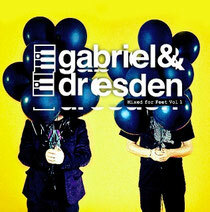 Last year, Josh Gabriel and Dave Dresden made a successful comeback, signing to Armada Music Management and releasing their new compilation series ‘Mixed For Feet’. “After such a great year of touring for the reunion, we are very excited to finally unleash the sound of Gabriel & Dresden 2.0. We have spent the entire year on the road in hotel rooms, airport lounges and our own home studios, zeroing in on where we want to take our sound. “While the sounds and styles of dance music have changed so much since we last released an original G&D single, the ethics to both our sound and the kinds of music Organized Nature will release has not. We are very excited to partner with Armada on the rebirth of our label. They helped us with the success of our classic ‘As the Rush Comes’ (as Motorcycle) and now it feels like we are poised and ready for the next stage of musical life. See you on the dancefloor." Check www.armadamusic.com for more info.